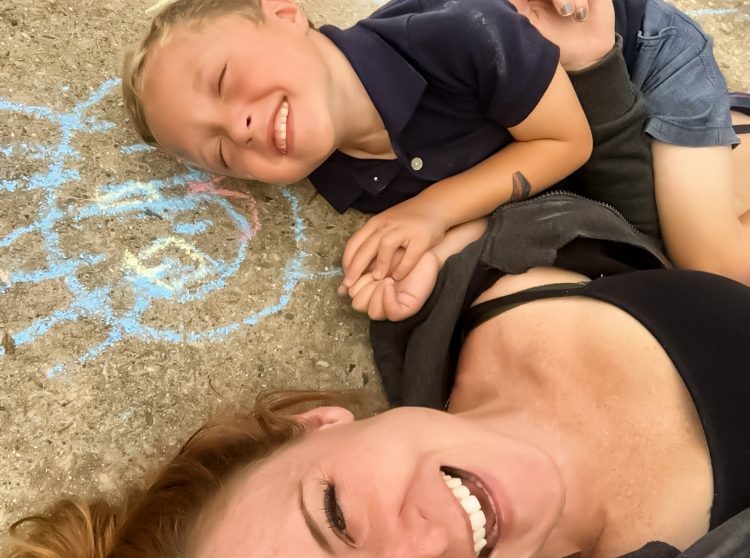 This mom was so inspired by the NICU nurses who cared for her son, that she spent eleven months as a nurse in the pediatric intensive care unit In June 2012, Liz Kogler was pregnant with her first child. She wasn’t having the easiest pregnancy, but there was no indication that her son would arrive before his due date three months later. However, Liz suddenly went into labor at 29 weeks and her son Liam was born 11 weeks early, weighing just three pounds and three ounces. The medical team immediately rushed to resuscitate Liam in the delivery room. 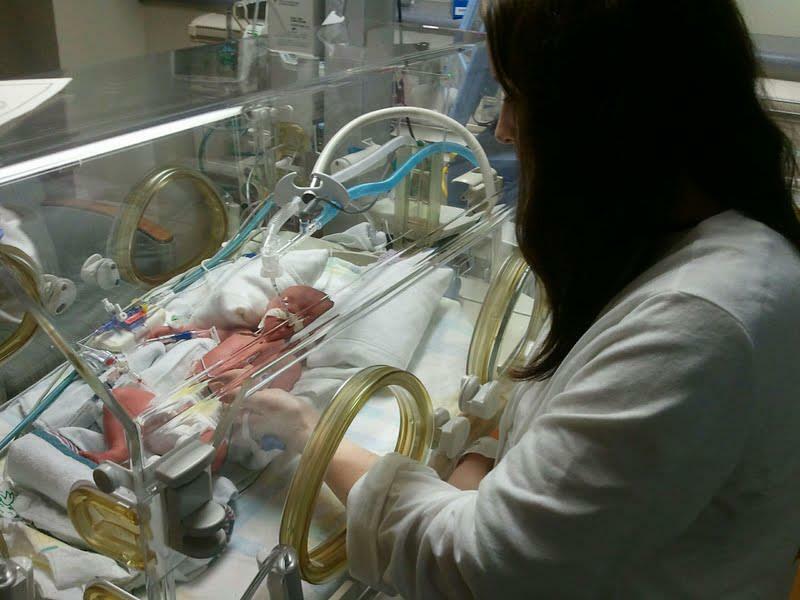 He was then put on a ventilator to help him breathe and taken to the NICU. 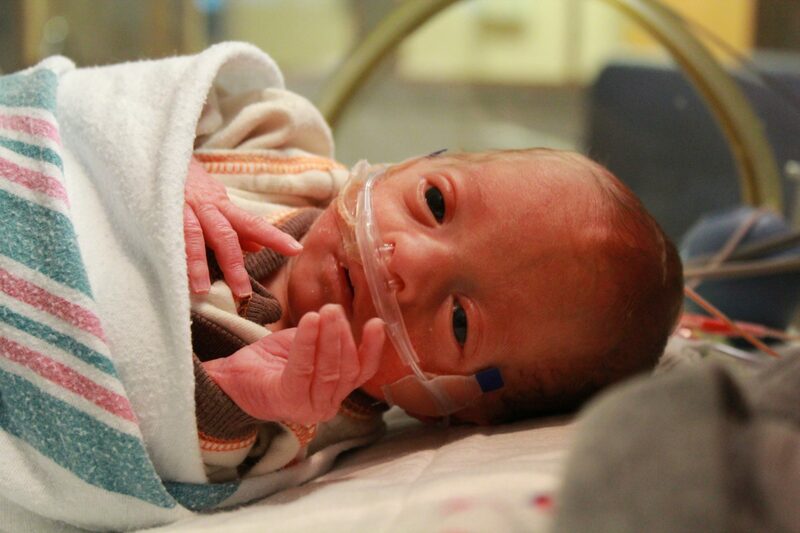 Liam spent 52 days in the Neonatal Intensive Care Unit (NICU) at Wheaton Franciscan-St. Joseph Campus, part of Ascension, in Milwaukee, Wisconsin. He was placed in GE Healthcare’s Giraffe OmniBed, an incubator and radiant warmer in one that promotes development along with mother-infant bonding. Liam continued to struggle with the effects of prematurity for the first few years of his life. 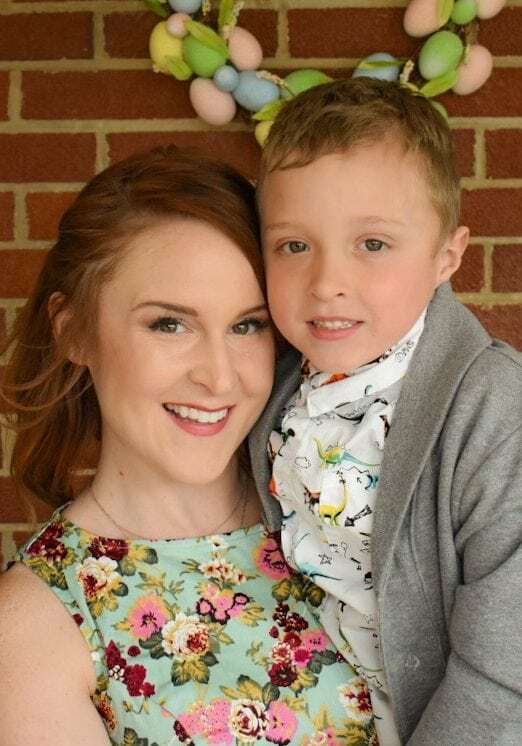 Liz recently counted that he has had more than 100 health care visits since his birth – from visits with physical and speech therapists and GI specialists to surgeries and hospital stays. Fortunately, Liam is seeing fewer and fewer doctors today. He’s enrolled in Kindergarten and loves to play with dinosaurs and trains.